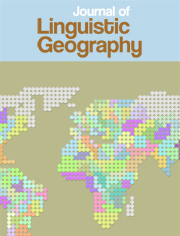 The Journal of Linguistic Geography focuses on dialect geography and the spatial distribution of language relative to questions of variation and change. 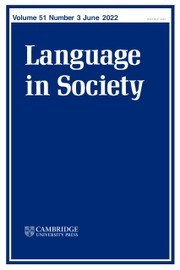 The journal examines topics in dialectology, sociolinguistics, historical linguistics, language in its sociocultural environment, typology, and investigations of the theoretical contributions by geographically based studies to general linguistics. 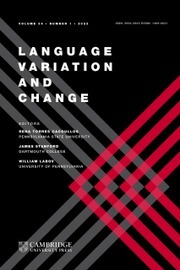 Articles inclusive of maps, sound files, and data sets, as may be appropriate, are welcomed.